Leveraging BrainPop JR to Support Inquiry-Based App-tivities: This session showcases how BrainPop JR videos can be used as springboard for curiosity and exploration. Pop on in (at 2pm on Monday the 24th) to see how to dive in and expand these inquiries using apps and web tools to enrich a preschool or primary student's instructional realm of knowledge. Students can choose a video to watch and additional artifacts about each president. itunes.apple.com Connecting to the iTunes Store. Talk about gaming in education. How many 5 year olds can recognize all of the presidents by image? itunes.apple.com Read reviews, compare customer ratings, see screenshots, and learn more about Presidents vs. Aliens®. Download Presidents vs. Aliens® and enjoy it on your Apple TV. Snap photos and narrate them to create a video. itunes.apple.com Read reviews, compare customer ratings, see screenshots, and learn more about 30hands Starter: Create & Show What You Know. 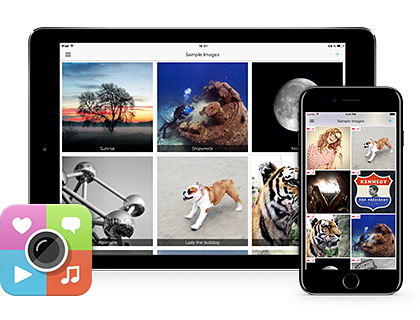 Download 30hands Starter: Create & Show What You Know and enjoy it on your iPhone, iPad, and iPod touch. Record 30 seconds of audio which posts to a URL. itunes.apple.com Connecting to the iTunes Store. Prefer the web app - the idea is to upload a photo and link the photo to external resources. itunes.apple.com Read reviews, compare customer ratings, see screenshots, and learn more about ThingLink. 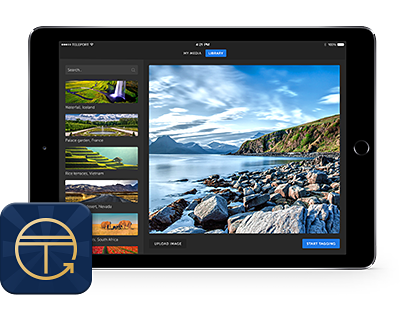 Download ThingLink and enjoy it on your iPhone, iPad, and iPod touch. Create a 30 second video - customize a character and choose a background, use your own voice or theirs. itunes.apple.com Get Tellagami on the App Store. See screenshots and ratings, and read customer reviews. Blog directly from Evernote! 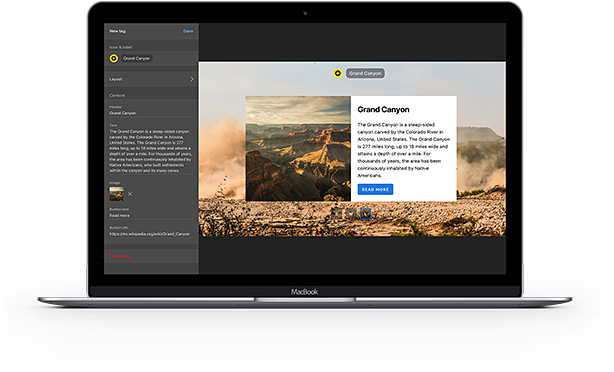 postach.io The easiest way to blog. Turn an Evernote notebook into a beautiful blog or web site. Journal template app (multiple journals can be created). itunes.apple.com Connecting to the iTunes Store. Annotate work with text and drawing. itunes.apple.com Read reviews, compare customer ratings, see screenshots, and learn more about Skitch - Snap. Mark Up. Send.. Download Skitch - Snap. Mark Up. Send. and enjoy it on your iPhone, iPad, and iPod touch. Create collages with photos and text. itunes.apple.com Read reviews, compare customer ratings, see screenshots, and learn more about Pic Collage - Photo Editor. Download Pic Collage - Photo Editor and enjoy it on your iPhone, iPad, and iPod touch. Screencasting app. itunes.apple.com ‎Read reviews, compare customer ratings, see screenshots, and learn more about Educreations. Download Educreations and enjoy it on your iPhone, iPad, and iPod touch. Study Quizlet decks and use the audio feature! Primary students would also benefit from the "scatter" feature to match vocabulary. quizlet.com US Presidents Learn with flashcards, games, and more — for free. itunes.apple.com Read reviews, compare customer ratings, see screenshots, and learn more about US Presidents (Match'Em Up™ History and Geography). Download US Presidents (Match'Em Up™ History and Geography) and enjoy it on your Apple TV. Utilize EverePub to convert student journals and ePortfolios in to an ePub. itunes.apple.com Connecting to the iTunes Store. The Inquiry Process, Step By Step ww2.kqed.org Created by educators in Australia, this diagram can be a helpful resource for students, as they embark on the inquiry learning process.